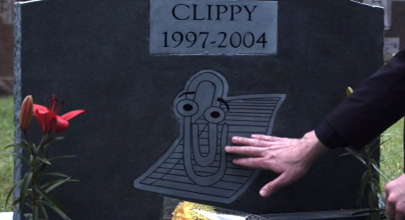 The default assistant in Office was named Clippit, Clippy is his nickname. 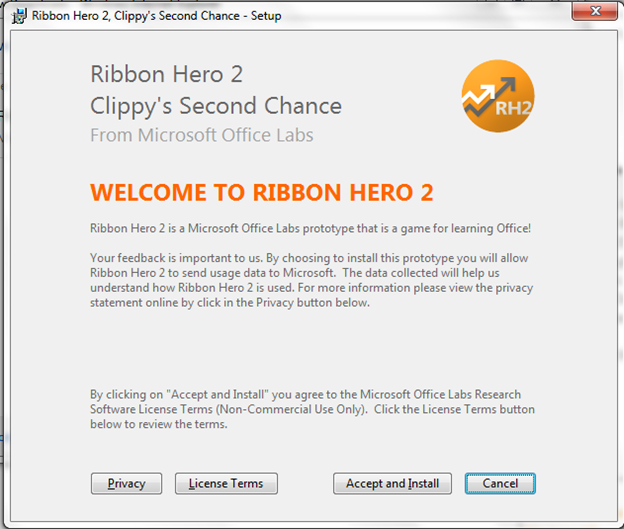 Ribbon Hero is an add-in game for learning Office applications (Word, Excel, PowerPoint and OneNote). 1. 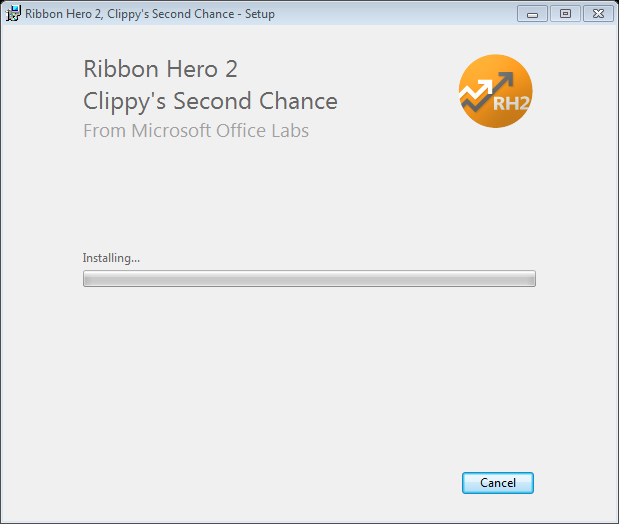 Download the application at http://www.ribbonhero.com/ . 2. 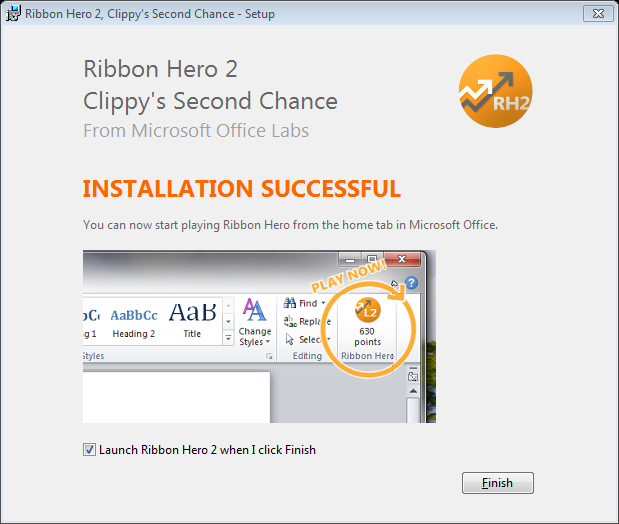 Run the Installer (RHSetup.msi). 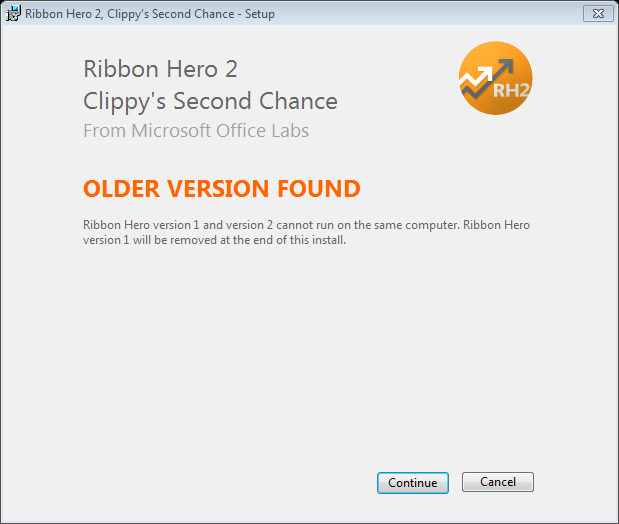 the installer will detect whether you have the old version and will ask you to remove it after the installation. as you can see in the image below that I have the older version. 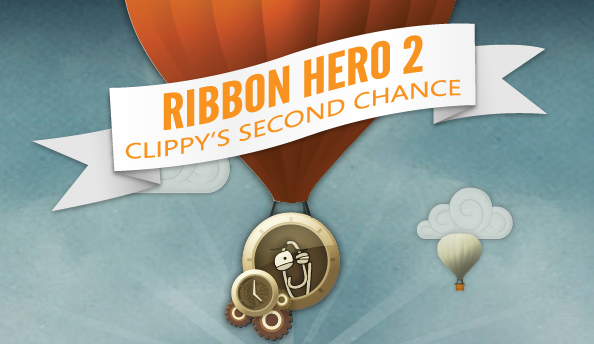 Click Continue and Play Ribbon Hero 2! This entry was posted on Wednesday, May 18th, 2011 at 4:40 pm	and posted in Add-ins. You can follow any responses to this entry through the RSS 2.0 feed.